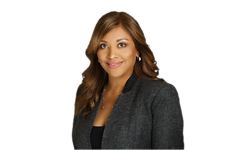 AALRR prides itself on its diversity and inclusion efforts, including the promotion of both minorities and women into leadership roles at the firm. 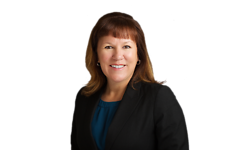 This year, three of the five attorneys promoted to the role of equity partner were women. 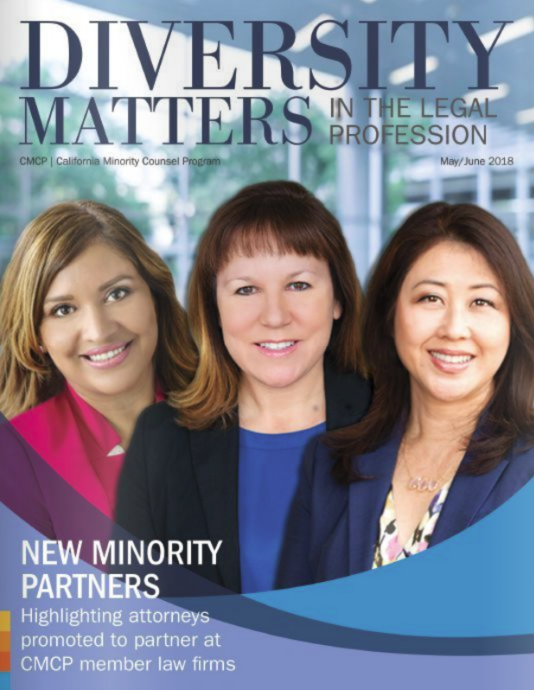 Recently, those women were spotlighted on the cover and within the pages of the California Minority Counsel Program's bi-monthly publication, Diversity Matters. 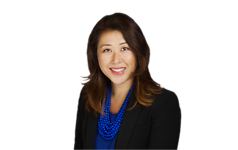 Click the image below to see the full publication.